Korean news site Naver quoted an unnamed source on Thursday saying that sluggish sales of the Galaxy S4 prompted Samsung to set a mid-January launch of the Galaxy S5, with sales starting in February. The site, which is in Korean, also posted a photo of a purported Galaxy S5. Samsung didn't comment. Various reports indicate the new phone will have an octa-core processor running on 64-bit technology, a fingerprint sensor, as well as a metal casing instead of the Galaxy S4's plastic case -- elements similar to the new iPhone 5S. A 16-megapixel camera with optical image stabilization also would be included. Some reports say that Samsung could include a curved display in the S5, as it has in the recently announced Galaxy Round. 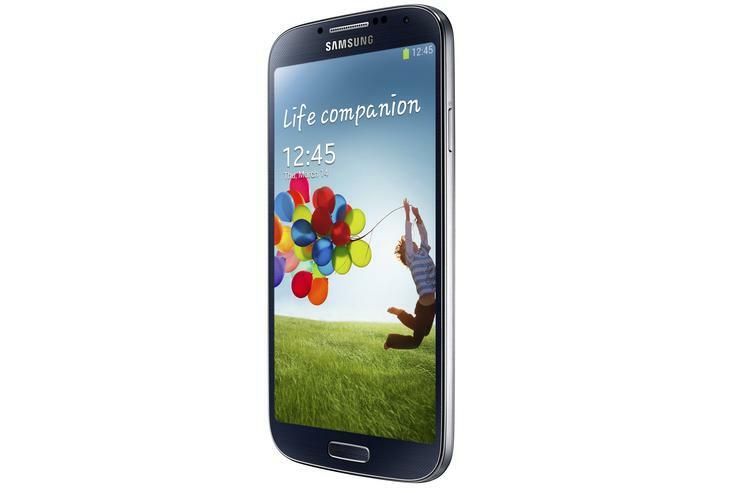 The Galaxy S4 was announced on March 14 and available for sale in the U.S. on April 24. Some carriers had to postpone sales nearly a week after April 24 because of a limited supply of the devices. Because of that timetable, a mid-March announcement of the Galaxy S5 had also been expected. Reports surfaced in July that sales of the Galaxy S4 initially were going well, with 20 million units sold in the first two months. But the announcement of the iPhone 5S and 5C on Sept. 10 and the availability of both on Sept. 20 probably hurt sales of the Galaxy S4. The well-reviewed HTC One also competed with the Galaxy S4. Samsung hasn't released sales figures for the GS4 as it did with the Galaxy S III. Some reports have suggested that Samsung released the Galaxy Note 3 phablet earlier than originally planned to take up some of the sales slack of the Galaxy S4. The Naver report indicates that even though Samsung is the world's largest phone maker, it still has to quickly adapt to a fiercely competitive smartphone landscape.